You might have already heard that Apple has finally launched the latest iPhone. And, surprisingly, they’ve launched THREE of them simultaneously! Now that iPhone XS, iPhone XS Max, and iPhone XR have entered the market, a lot of Android users are looking to switch into the Apple-verse. However, to do so, you also need to know how to transfer to new iPhone. When you buy the new iPhone XS, iPhone XS Max, or iPhone XR, you’ll need to know how to transfer data from Android to iPhone so you don’t lose any vital information. There are a lot of methods for doing this. However, in this article, we’ll show the most effective 1-click solution to transfer to new iPhone. Wondershare, the world’s leading technological enterprise, has announced a “Transfer to New iPhone Giveaway Contest” wherein participants can declare which of the latest iPhones (iPhone XS, iPhone XS Max, or iPhone XR) they prefer and stand a chance to win a brand new iPhone XR. The contest is slated to last throughout September 2018, and the winners will be announced on October 10th, 2018 on Facebook. 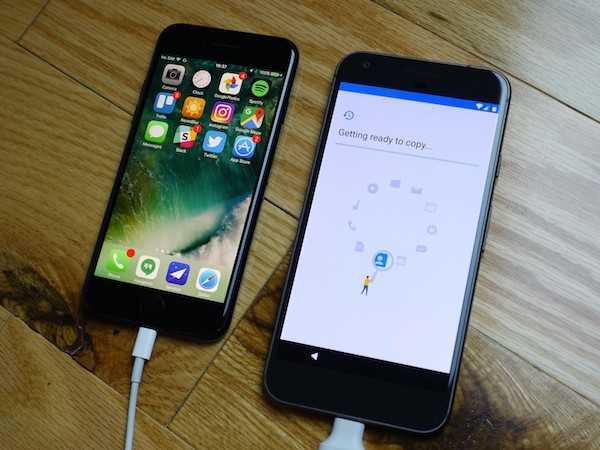 If you want to switch completely from Samsung to iPhone X Plus, the best way to do that is to use a tool called dr.fone – Switch. It’s one of the world’s most reliable tools that’s been developed by Wondershare, and it enjoys the support of millions of users worldwide. dr.fone – Switch allows you to transfer to new iPhone with the click of a single button. It’s extremely user-friendly and you’ll be able to transfer all your pictures, videos, contacts, and all other information as well. The whole process just takes 5 minutes. Transfer all your contacts, photos, documents, calendars, etc, from Samsung to iPhone X Plus, iPhone XS, iPhone XS Max, or iPhone XR. Supports all Android phones (including Samsung) and iPhones (including iPhone X Plus, iPhone XS, iPhone XS Max, and iPhone XR). 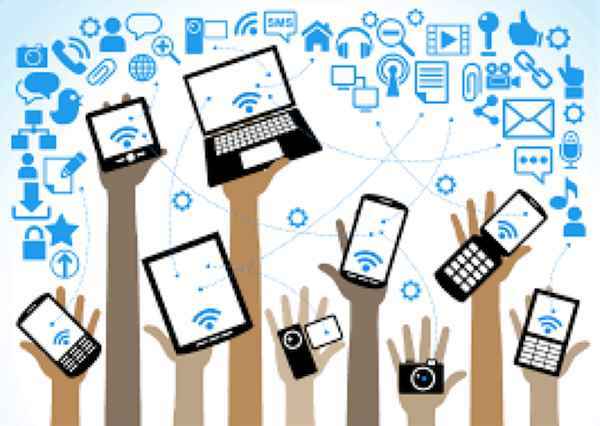 Compatible with all major providers like AT&T, Verizon, Sprint, and T-Mobile. 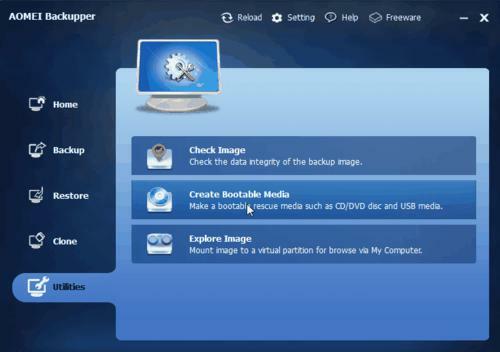 Works with all Windows and Mac OS computers. 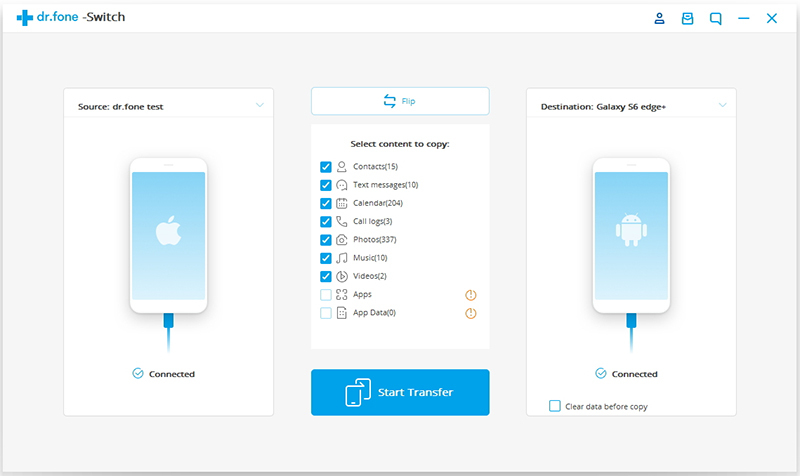 The following steps will show you how to transfer data from Samsung to iPhone using a 5-step process. Download and install dr.fone into your computer and then connect your iPhone and Samsung to the computer using separate data cables. Click on the ‘Switch’ option in the dr.fone menu and then set up the Samsung as the ‘Source’ and the iPhone X Plus as the ‘Destination’. The ‘Flip’ button on top can be used to interchange the positions. Next, you need to debug the Samsung Phone. dr.fone will show you a screen with all the different Android phone models. Select Samsung, and then select the specific model. 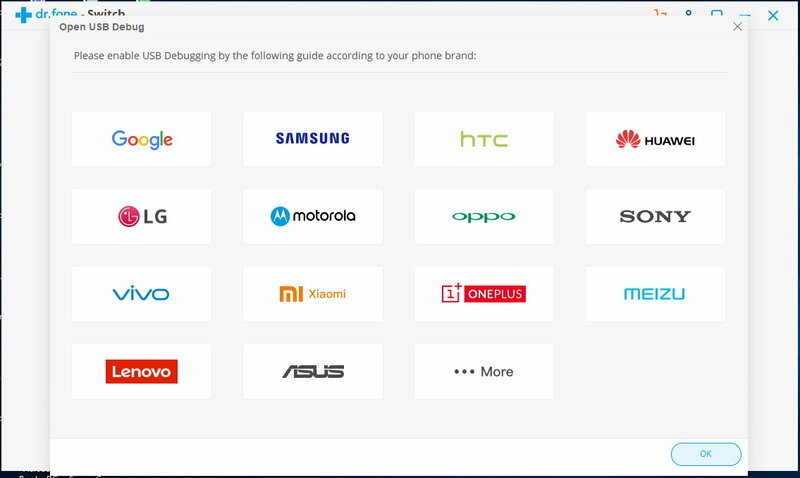 You’ll get a step-by-step instruction on how to debug your phone. Select the different file types — photos, messages, videos, contacts, etc — that you want to transfer to new iPhone. Click on ‘Start Transfer’. The files will be transferred from Samsung to the iPhone and you’ll be able to gauge the process.